Anna Kendrick attended a photocall for ‘Pitch Perfect 2’ (“Dando la nota: Aún más alto”) at the Villamagna Hotel in Madrid on Tuesday. The 29-year-old American actress and singer donned an awkward monochrome dress from the Narciso Rodriguez Fall 2015 collection that showed off her slender frame. While we don’t like the weird asymmetrical bodice and the hem, her hair and makeup really ruined it for us. Don’t you think Anna looks better in flirtier and more fun outfits? To complete the ensemble, Anna accessorized with Melissa Kaye and Effy rings. Her choice of footwear for the day was a pair of “Nudist” ankle-strap sandals from Stuart Weitzman. 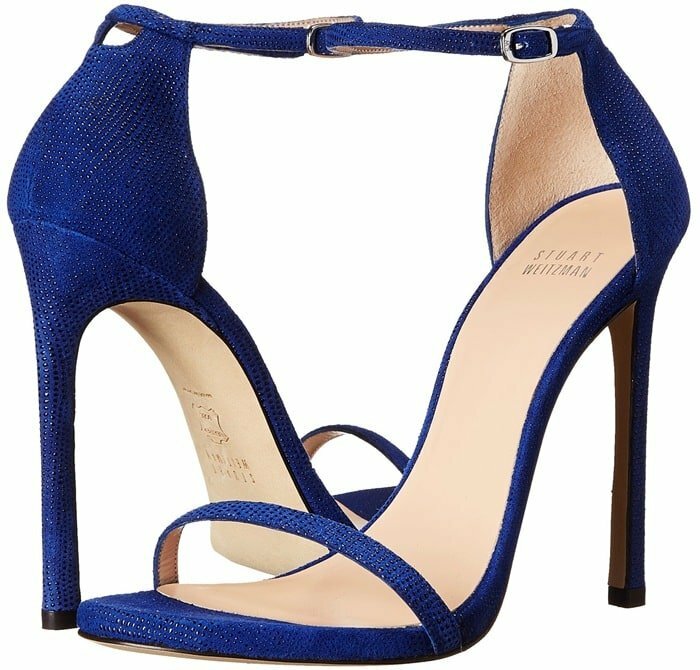 We’re previously spotted the same sandals on Jennifer Lopez, Jamie Chung, Zendaya, Alison Brie, Charlize Theron, Jennifer Aniston, Chrissy Teigen, Kiernan Shipka, Jordana Brewster, Juliette Lewis, January Jones, Solange Knowles, Ariana Grande, Olivia Wilde, AnnaSophia Robb, Vanessa Hudgens, Stana Katic, Bella Thorne, Sophia Bush, Jordin Sparks, Rita Ora, Lucy Hale, Chloe Moretz, Kendall Jenner, LeAnn Rimes, Blake Lively, Megan Fox, Sarah Hyland, Rosie Huntington-Whiteley, Lady Gaga, and many more. 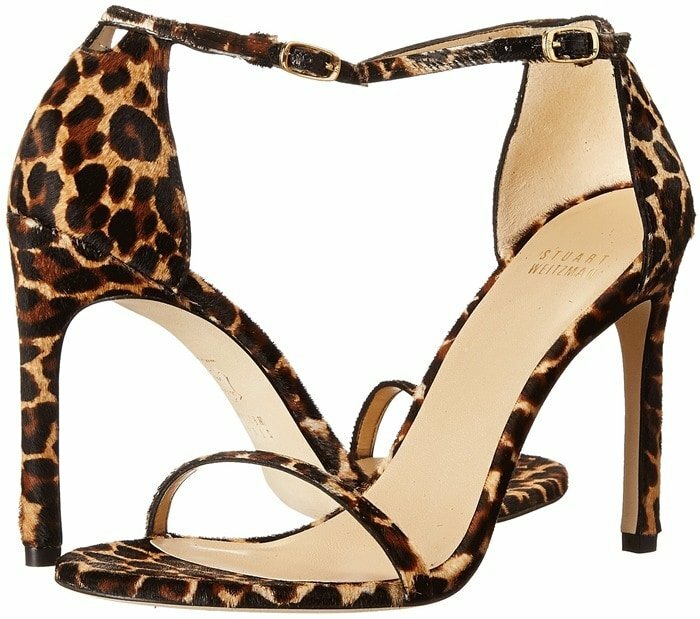 You can find the popular single-band sandals in many colors at Amazon, Neiman Marcus, Zappos, and Shopbop.